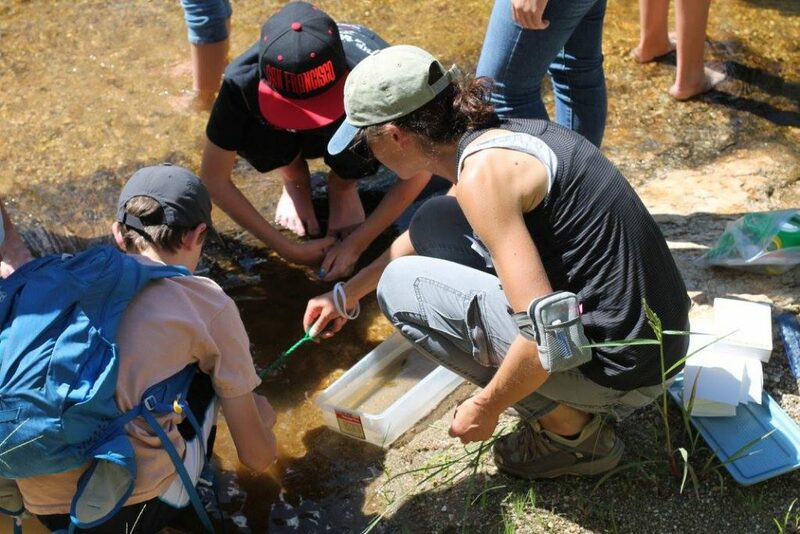 UA Science: Sky School is seeking students who are excited to learn more about science and enjoy being in the outdoors. We are recruiting students in grades 8-12 to develop and execute field-based research projects for the regional science fair, run by the Southern Arizona Research, Science, and Engineering Foundation (SARSEF). Each student will be paired with a University of Arizona (UA) undergraduate student mentor and a UA graduate student science advisor to conduct an original field study, culminating in a final presentation at SARSEF. 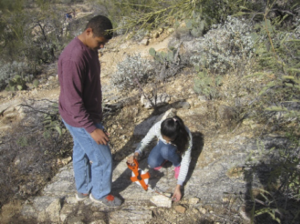 This is a valuable opportunity to gain experience in the scientific inquiry process, utilizing the unique environment of Sabino Canyon. This program is generously supported in 2017-2018 by The North Face Explore Fund. Find out more about The North Face Explore Fund @ explorefund.org. By submitting an application, you are agreeing to be present for each of the days below. See more details in the full application. Applications must be received by midnight on Sunday, September 24th, 2017. Students will be notified of acceptance by Sunday, October 1st. Mail to or drop off at: UA Science: Sky School, c/o Rebecca Lipson, 933 N. Cherry Ave., Tucson, AZ 85721. Or scan it and send to the e-mail address below.